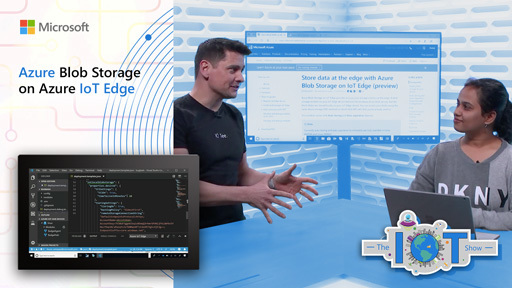 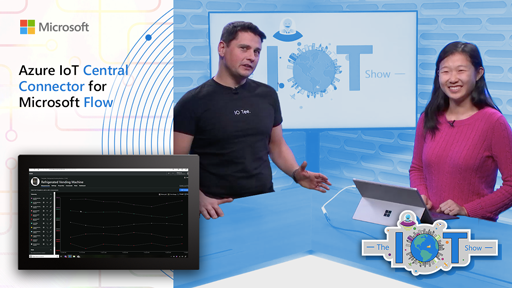 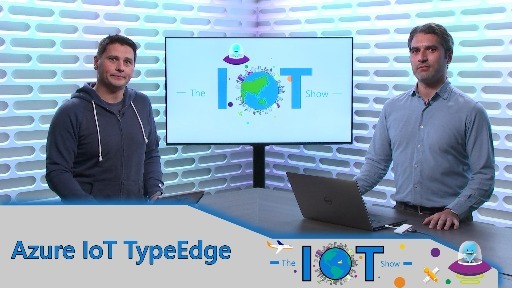 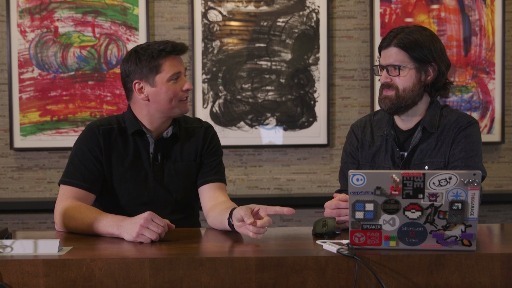 There is a new extension in town for Visual Studio Code: the Azure IoT Edge one. 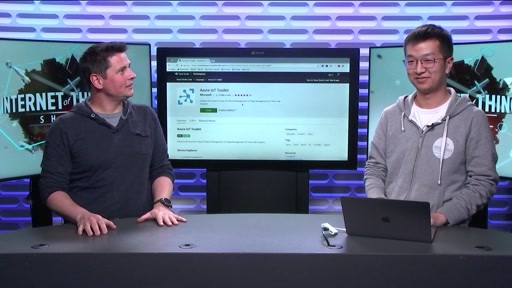 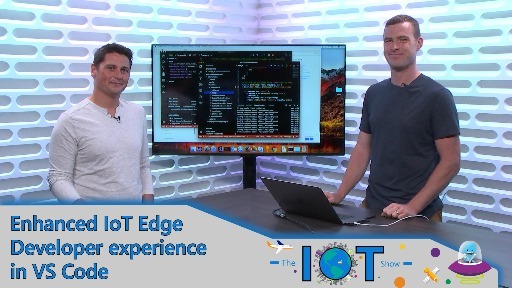 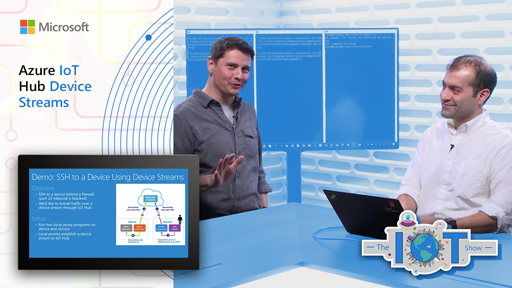 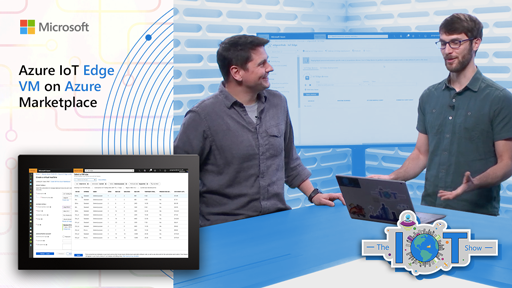 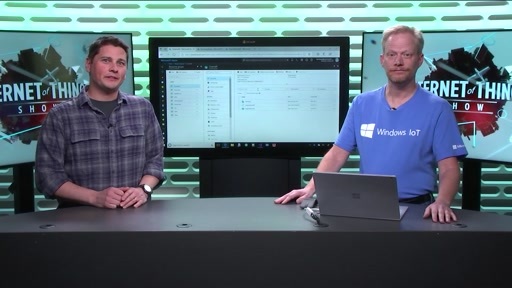 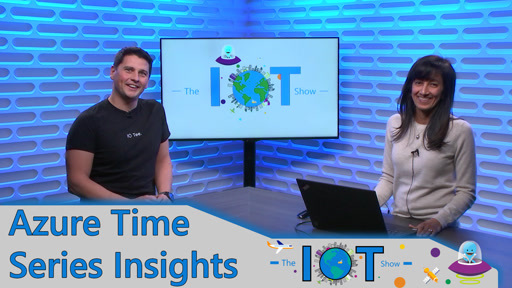 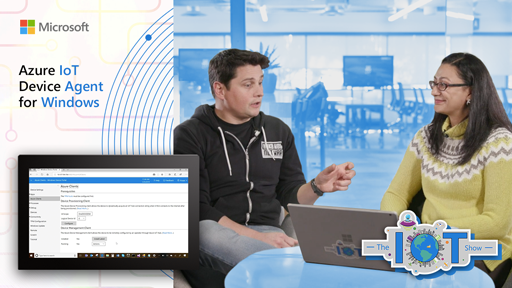 This extension is a complement to the Azure IoT Toolkit and brings all the functionality you need to develop modules and configurations for Azure IoT Edge devices. 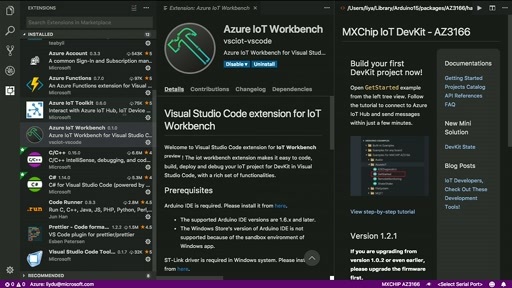 Great demo by Xin Shi, PM in the Visual Studio team.